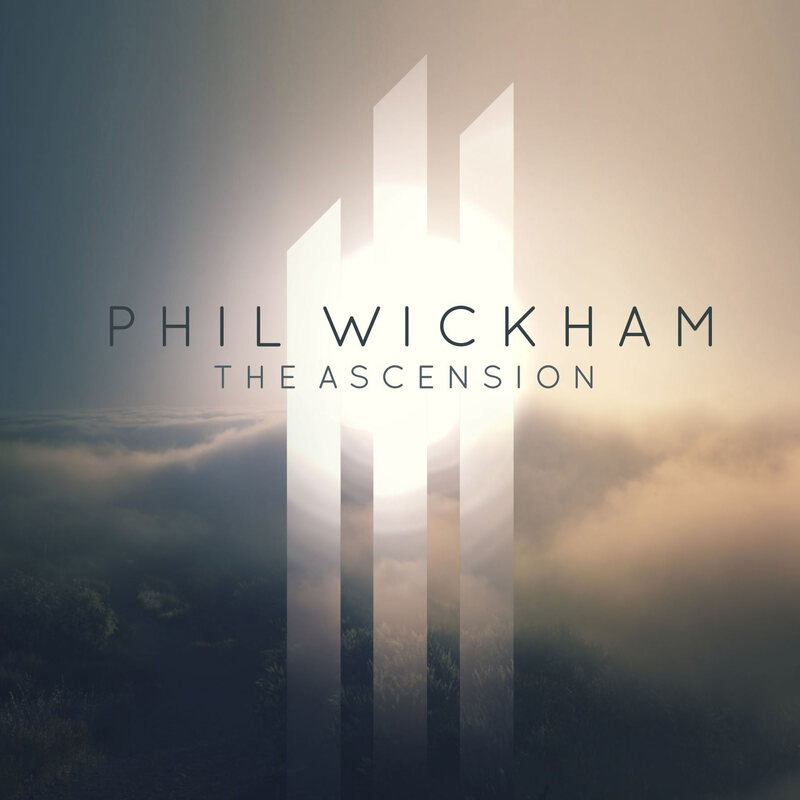 In celebration of an old friend returning home, I thought I’d go ahead and review his favourite worship album, Phil Wickham’s the Ascension. Phil Wickham is easily one of the best worship leaders active today, and the Ascension is just another addition to his ever growing collection of worship albums that are above the norm. Even the cover is as beautiful as the music itself. So the album begins with the three strongest openers I’ve heard in a good while. The Ascension, Holy Light, and Carry My Soul are beautiful, sometimes up beat, and just plain soar. Phil’s falsetto is amazing in the bridge of Carry My Soul as he passionately cries and I will keep my lamplight burning in the night, I’ll be waiting here for you, watching for all Your signs . Take a listen. The next two songs stray a little from the brilliance of those three openers, but by themselves, they’re great. And that proves that while Over All is the weakest song on the record, it’s still a great tune to sing along to in church. What I found is that this album seems to be split in separate parts: the up beat acoustic numbers, the congregational sing along songs, and now the delicate, acoustic hymns, When My Heart is Torn Asunder, and Mercy. These two songs really bring a classic, hymn like feel to them that if put in a hymnal, would fit effortlessly. The album returns to prior sounds with another congregational tune, Glory, and another up beat acoustic on par with the first three (and my personal favourite), Tears of Joy. I love when the angelic voices come in at the bridge. Just beautiful, and again, Phil’s voice takes this track to another level. The record ends with Thirsty, and what a way to end the record! A song earning for the presence of our creator. Overall, for me this is easily better than Phil’s last record, Response, but it slightly misses the mark Heaven and Earth set back in 2009. But even though it’s not Phil’s absolute best, it’s been on steady repeat since a good friend introduced me to him, and it gets better with each listen. So if you’re looking for a worship record that’s above the average standard, look no further than Phil Wickham’s the Ascension. I can’t wait to see where Phil goes from here, and if this album title is anything to go by, he’s just going to get better.